Episode #1 - Welcome to the Show! 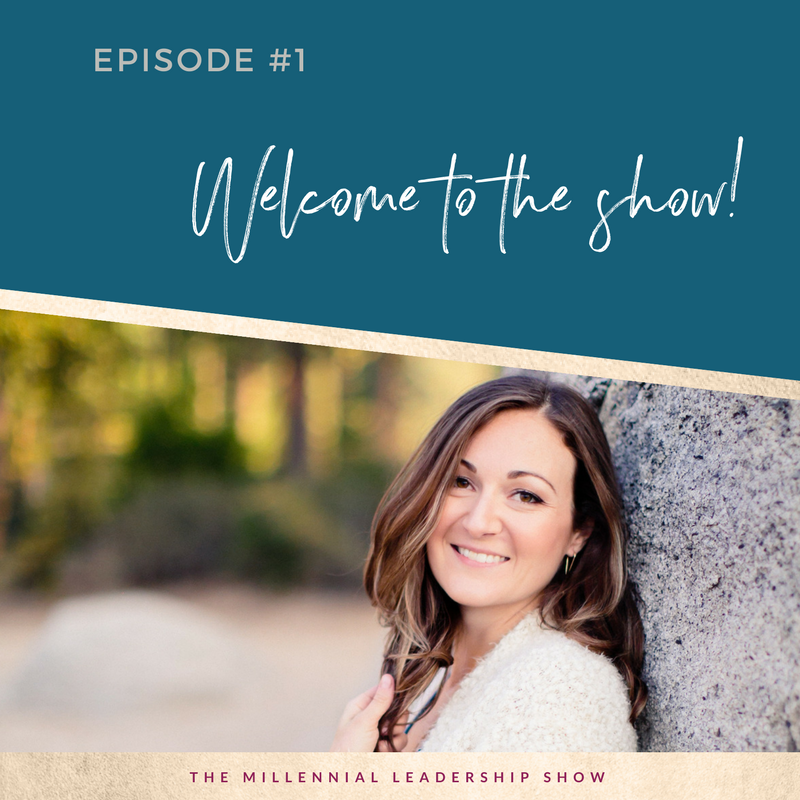 Welcome to The Millennial Leadership Show! I'm your host, Hayley Collins and today we'll be chatting about my reasons for starting the podcast, what you can expect moving forward and bit more about my background and what I bring to the table. Be sure to Subscribe on iTunes.